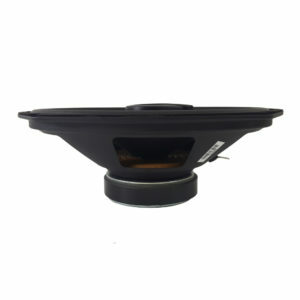 PS 65cx Point source coaxial 6.5 inch car speakers offer the ultimate in sound quality for your car or truck. 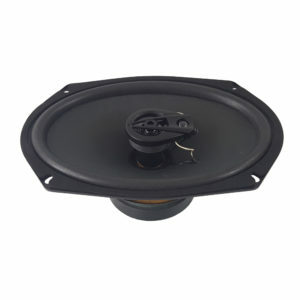 Silk dome tweeters and glass fiber cones with Santoprene surrounds offer unsurpassed performance at impressively low MSRP. 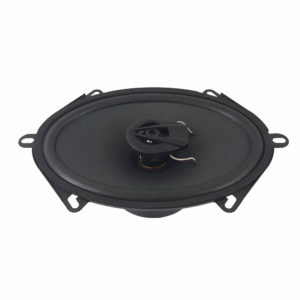 Exceptional sound that surpasses our competitors offerings often at double our MSRP price. 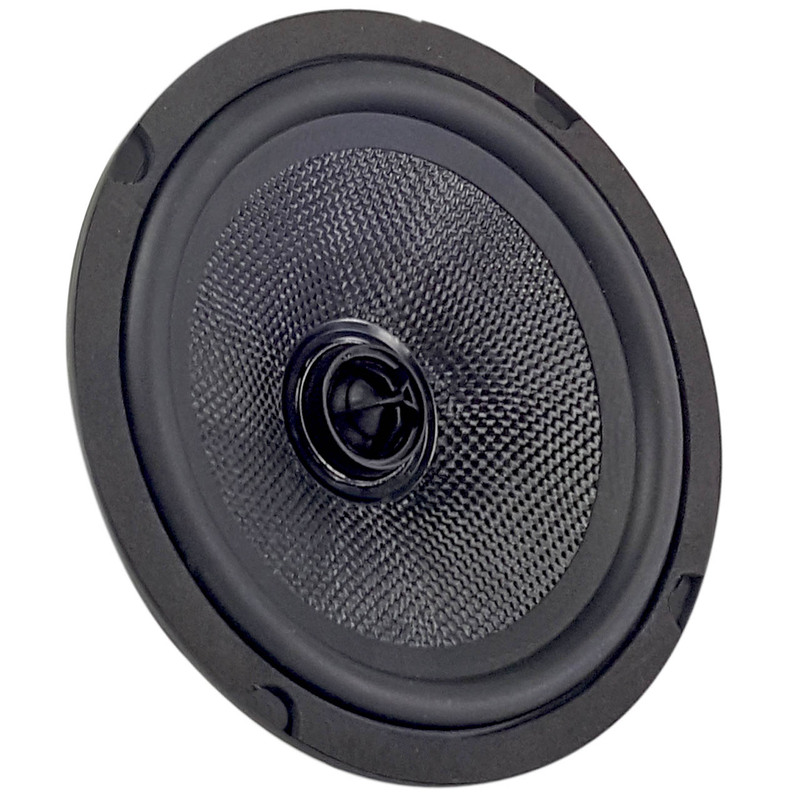 Point Source Coaxials are available in 6.5”, 5”x7” and 6”x9”. 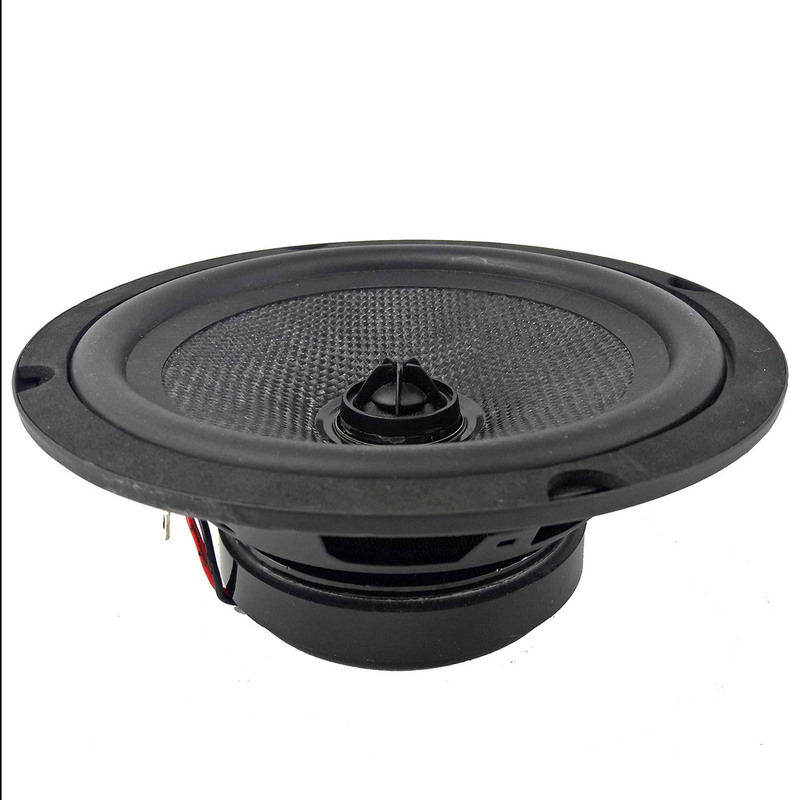 Cone bodies consist of a very lightweight glass fiber material that is extremely fast and produces an excellent low frequency response. 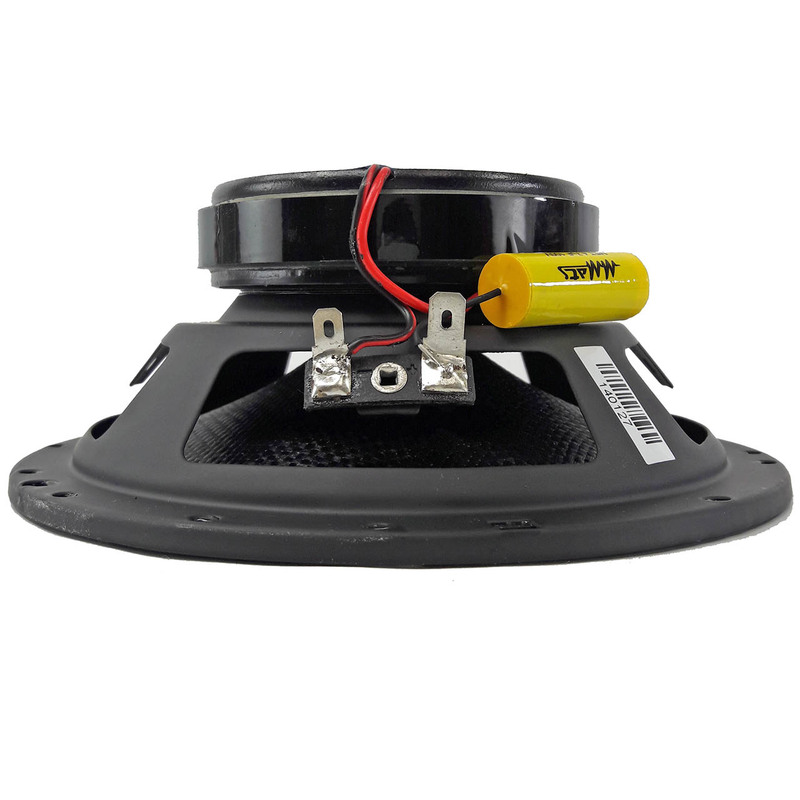 The tweeters are neodymium soft domes located at the base of the cone body, hence the name “Point Source”. Imaging is greatly improved over standard post mount assemblies. 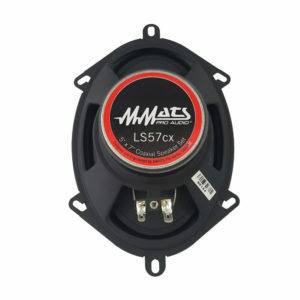 Power handling is strong at 75 to to 100 watts. 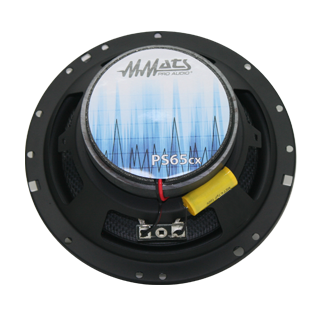 Hearing is believing so stop by your MMATS dealer today and audition a pair PS65cx’s 6.5 Inch car speakers and see the incredible difference point source technology makes for your car speakers imaging capabilities. Can’t find a dealer? 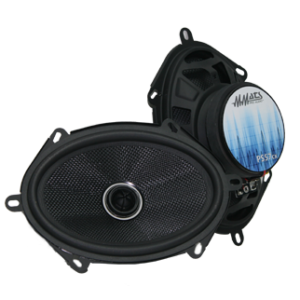 Call us at 561-842-0600 and we can help you locate a dealer.